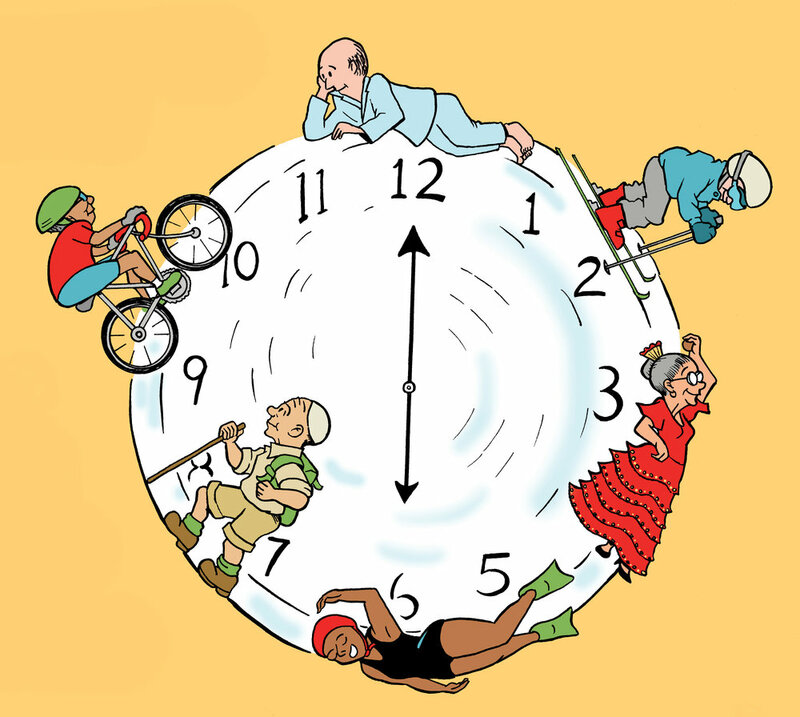 I enjoy illustrating work and telling stories about people’s health. You can see a few examples below. This is the first of a five-page piece that ran in World War 3 Illustrated. I illustrated it, and my sister, a palliative care doctor, wrote the words. A page from Get Up and Move Your A**, a book written by Dr. Patricia Bloom and Dr. Harrison Bloom to encourage older adults to get off the couch and exercise. 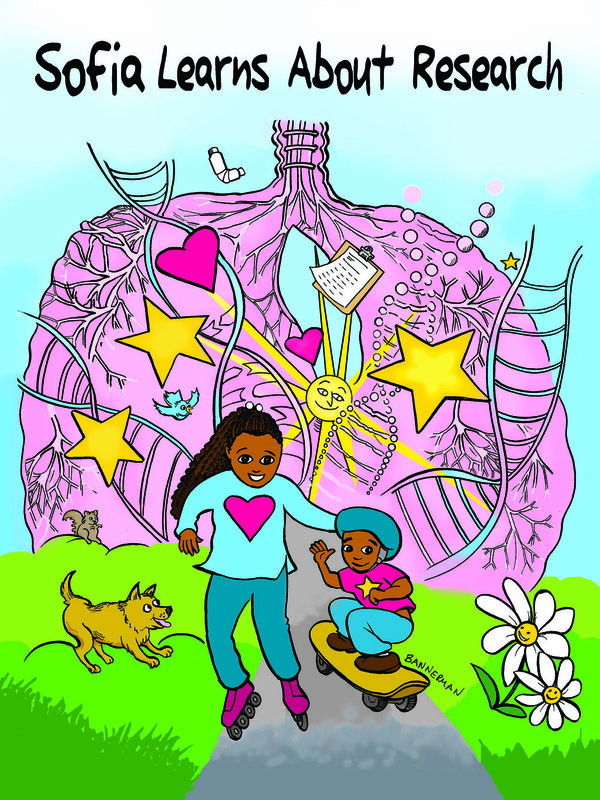 The cover of Sophia Learns About Research, a 32-page activity book I illustrated for the SUNY at Buffalo Clinical and Translational Institute. A page from Sophia Learns About Research. The activity book has been translated into three languages.